Putting the Tea in Teacher: Are maths and English that important? 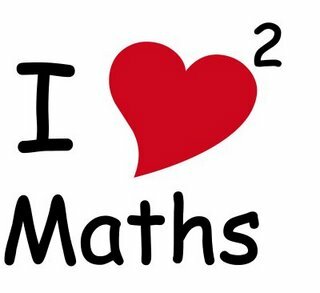 One thing I hear every year, sometimes every week, is students saying 'why do we have to do maths and English anyway?' They seem to think it is a completely usless skill that people don't need. So here are my main arguments for, and in an effort to be fair, against the argument that everyone should have a level 2, or C grade in maths and English. You need maths to read timetables and organise journeys. To access education at a higher level (A levels or degrees) you need to write with a clear structure and in an effective way. A good understanding of English will help to study other subjects and to understand teaching. Many jobs require staff to write effectively. You may need to help your child with English homework. Microsoft word corrects your spelling and grammar for you. Most people email rather than write letters. Many people have good careers without having excellent English skills. Obviously, I am of the opinion that English and maths are life essentials. In order to live an independent, comfortable life I think that you need to have good English and maths skills. However, there are exceptions. Sometimes people can be good at one subject and not another and this can be enough - such as being amazing with figures but having terrible spelling. Yet, to me, it is always worthwhile to push your learning in these subjects far enough to feel confident in your own abilities. What do you think?